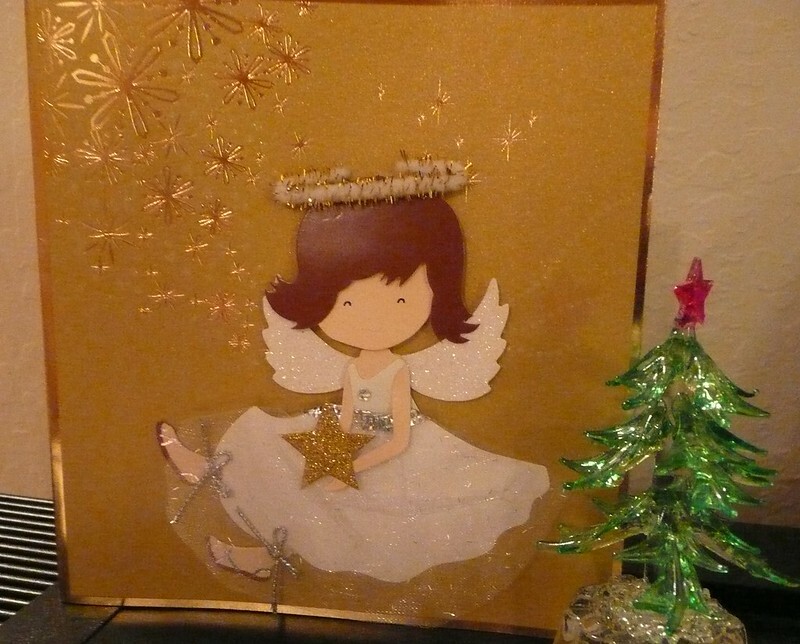 This entry was posted on December 29, 2012 at 10:46 pm	and is filed under Misc. 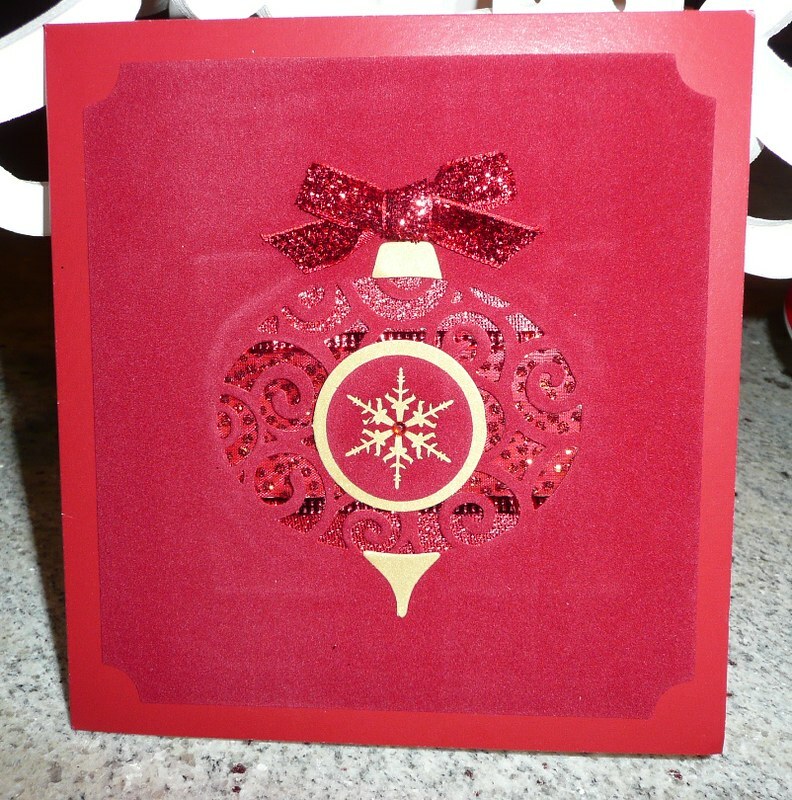 Tagged: Christmas, Christmas cards, Christmas decorations, Happy New Year, Holidays decorations, re-using Christmas cards, recycle. You can follow any responses to this entry through the RSS 2.0 feed. You can leave a response, or trackback from your own site. I can’t throw the pretty ones out either. I like to see them year after year. Especially the photo ones. I’ll have to send you one next year. Maybe I’ll make your keep list. 🙂 And I remember that awful tree. Glad this year’s is better. I keep photo ones. 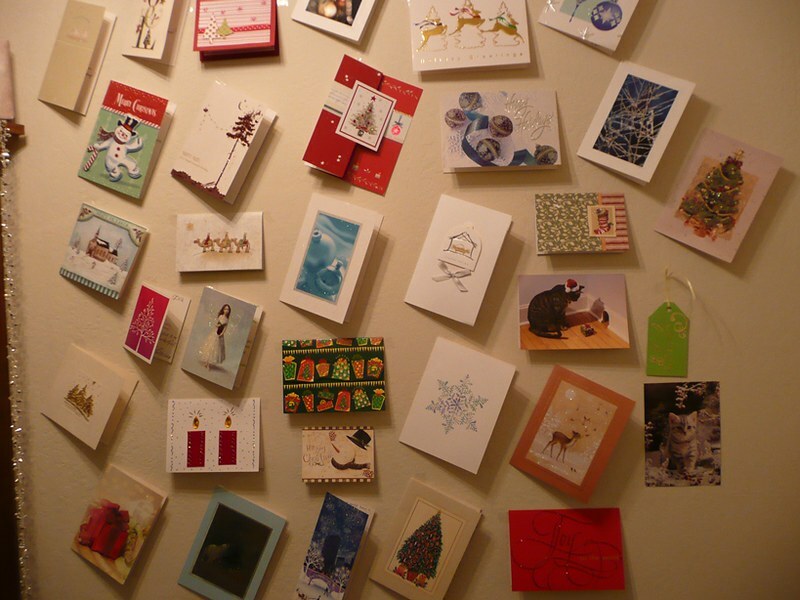 And I am glad to hear others can’t throw pretty Christmas cards away, too! And, of course, you remember our DRY tree because it was so bad and I made such a big deal about it because it scared me. I thought our house would burn down! And you put up multiple trees, right? Normally we do, but this year we only put up one tree. I think we used ALLLLL the ornaments though. LOL. Nice. Our tree was not big enough for all of the ornaments. I want a big tree!